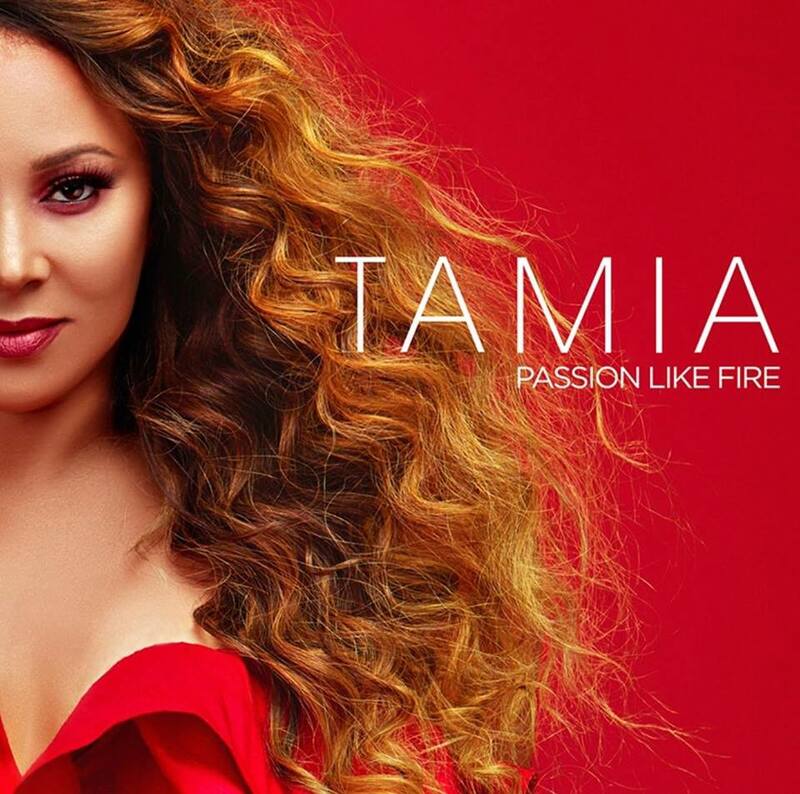 Canadian singer/songwriter Tamia has unleashed her new single online. “Leave it Smokin'” is now available via iTunes, Apple Music, Amazon, Google Play, Tidal and all other digital streaming platforms. 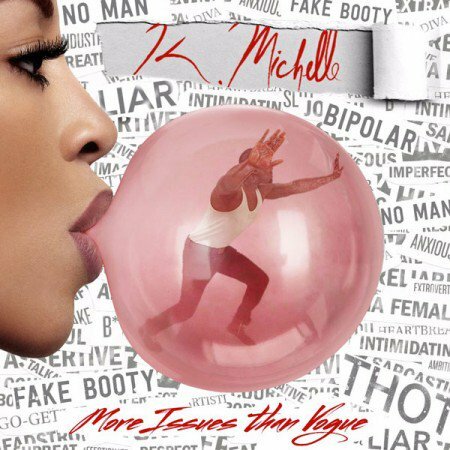 The track was co-written by Alicia Renee, who previously teamed up with Tamia on “Love Life” cuts “Chase Lounge” (produced by Lil Ronnie and Brandon “BAM” Alexander”), “Sandwich and a Soda” and “Love Falls Over Me” (produced by Warren “Oak” Felder and Andrew “Pop” Wansel). Production duties on “Leave it Smokin'” were handled by legendary musician Salaam Remi, who is also responsible for the Claude Kelly-penned “Beautiful Surprise,” taken from Tamia’s 2012 album of the same name. Tamia’s upcoming seventh studio collection – featuring further contributions from Shep Crawford and Sheri Hauck – is scheduled to arrive later this year via Plus One Music Group in partnership with eOne Canada. Stream the audio clip for “Leave it Smokin'” below. Canadian singer/songwriter Tamia has reunited with Alicia Renee for a new collaboration. Meanwhile, Tamia is expected to release her next project – featuring additional contributions from Shep Crawford and Salaam Remi – later this year via Universal Music Group / Def Jam Recordings. The still-untitled project follows 2015’s “Love Life,” which peaked to number twenty-four on the US Billboard 200 Albums Chart. Watch the music video for “Sandwich and a Soda” below.